We’ve had quite the summer here in our little end of the world. It’s been long hot smoky bittersweet days filled with sunshine and adventure; a summer I won’t soon forget for its joyous and not-so-joyous moments. 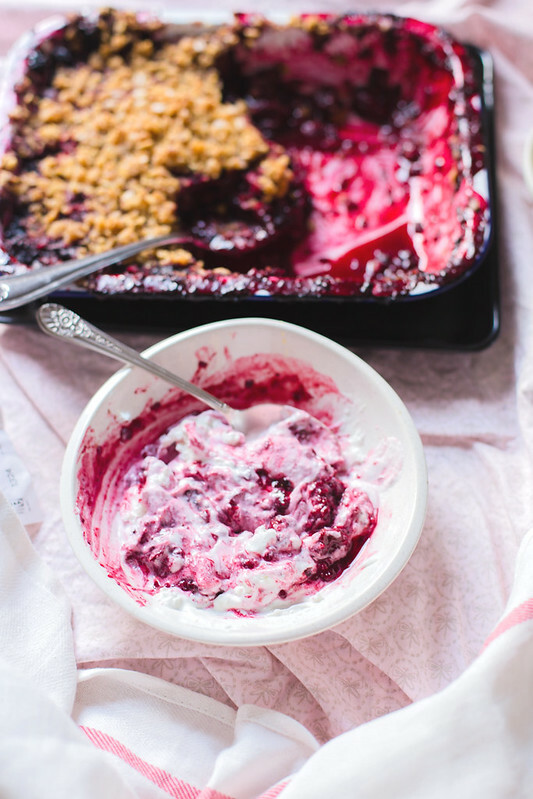 I love pairing strawberry with rhubarb. 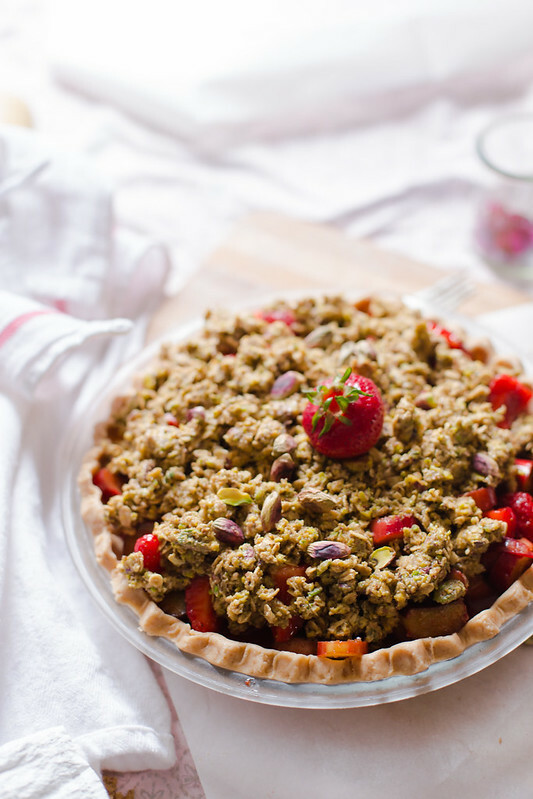 It creates a wonderfully delicious harmony of sweet and tanginess, and this strawberry rhubarb pie with pistachio oat crisp is a testament to that.